Athens is the capital and ancient heart of Greece. With over 600,000 residents within its city limits, Athens these days is a collision of a magnificent past and modern sophistication. The city is well-known for its historic centre, first class museums and its mouth-watering cuisine. Touristic attractions include the ancient Acropolis, Parthenon and the lively Plaka District. Cheap flights to Athens are now available for a limited period of time, so get ready to be amazed by this iconic metropolis! 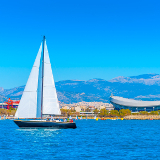 Athens is home of Athens International Airport (ATH), located on a 40-minute drive from the city centre. Athens is world famous for its ancient ruins that are often the backdrop to paintings, movies and postcards. The Acropolis and Temples of Poseidon are absolutely unique and amazing. You’ll be drooling over well-loved dishes such as “moussaka” and “souvlaki” that are served all around the city in stylish, quaint cafes and restaurants. The hospitality of the people of Athens is something very special. Don’t be surprised as they invite you to their homes or offer to show you around. The best time to visit Athens would have to be during spring and early summer (May – mid June). The late summer in Athens can get extremely hot and uncomfortable, and as it is the main tourist period, you are guaranteed to encounter long queues and overcrowded attractions everywhere. Another great time to visit is in autumn (October – mid-November) as it is less crowded then too. Luckily, Athens never experiences bad weather (an average winter day is 14°C!) so you’ll be perfectly fine to book your holiday over the colder season as well. During these times, affordable flights and accommodation to Athens are more readily available, and you’re guaranteed good deals. 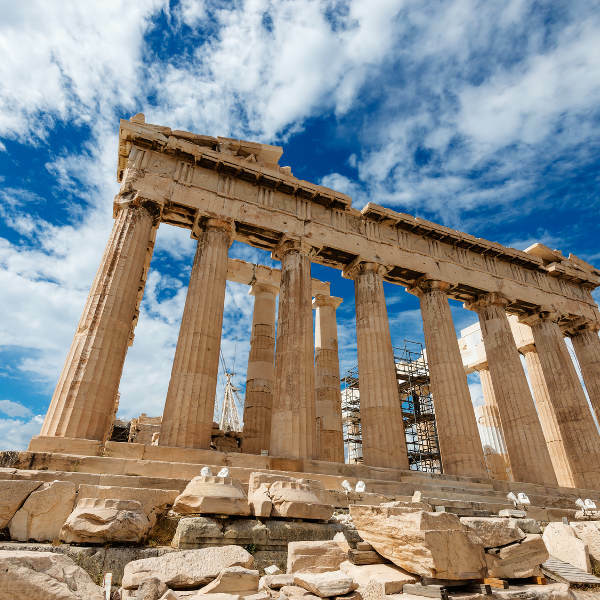 Athens may be most famous for its stunning ancient ruins like the Acropolis and Temple of Poseidon, but it is so much more than just a historical site. Athens offers great weather, shopping, stylish eateries and bars, and warm hospitality. 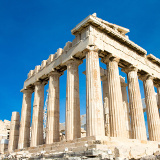 Athens is one of the oldest cities in the world and has a recorded history that goes back more than 3,400 years. The city has evolved with the times and all around its ancient structures you will find modern skyscrapers and new-age holistic restaurants and cafes all over. 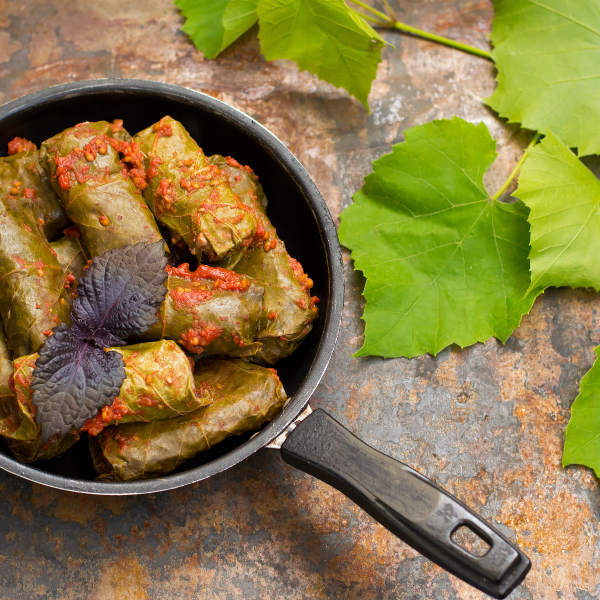 You’ll never run out of things to see and dishes to try in Athens! When you visit, don’t forget to pack in your most comfortable shoes as you’re going to need them for the long days in Athens. Dinner is often at 10pm, followed by a night out on the town in Loukiani Street in the Kolonaki area. Compare several airlines and book your cheap flights to Athens online at Travelstart! Athens is one of the most visited cities in the world and for this reason, the security has been made a top priority by officials. As you can imagine, as it does get very busy over the summer season, and it is important to watch out for petty criminals as they might target your wallets or expensive cameras. One area to be aware of is Omonia Square as there are some homeless people there that have been known to beg for money and food. It is always important to have your vaccines up to date when you are travelling. 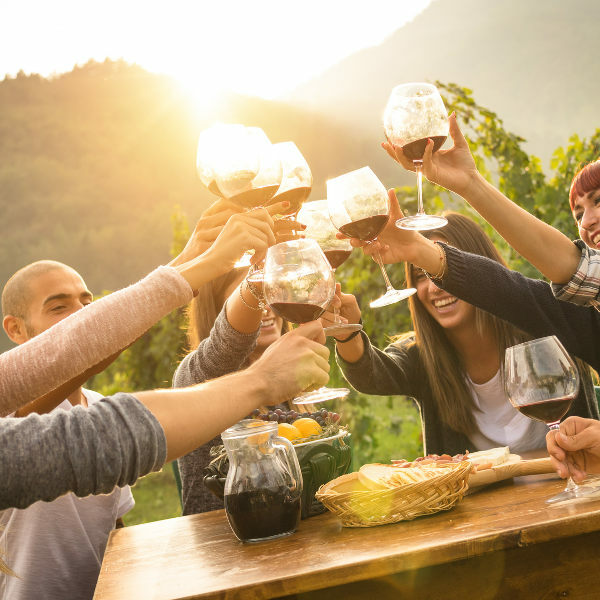 When visiting Athens, it is recommended to get a vaccination for hepatitis A if you think you’ll be eating any exotic food and then also a shot for Rabies if you plan to spend some time doing adventurous activities. Athens is a huge city and can get a bit loud at times, especially after a long day of sightseeing. 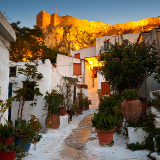 For this reason, you might want to opt for a more quiet area such as Plaka. Plaka is still a very touristy area, but it is a lot more laid back and quiet in comparison to downtown Athens. Another option would be Syntagma which offers a similar feel. Both of these areas are safe, in walking distance to all the main attractions and close to cafes and restaurants that lure you in with their delicious aromas. Athens has a fantastic public transportation system that is affordable and easy to navigate. You can buy one ticket (for one day, three days or a week, depending) and use this on all of the public transport options, except for the airport shuttles. There are quite a few options to use to get around in Athens. There are buses, trolleybuses, trams, the metro and an above-ground train system as well. We recommend that you use the metro to travel in the city, as the instructions are easy to understand and all the signs are clearly marked and in English. For the more scenic, no-rush route, use the tram to enjoy the sights.